The countdown has begun! There are approximately three days until Christmas!? 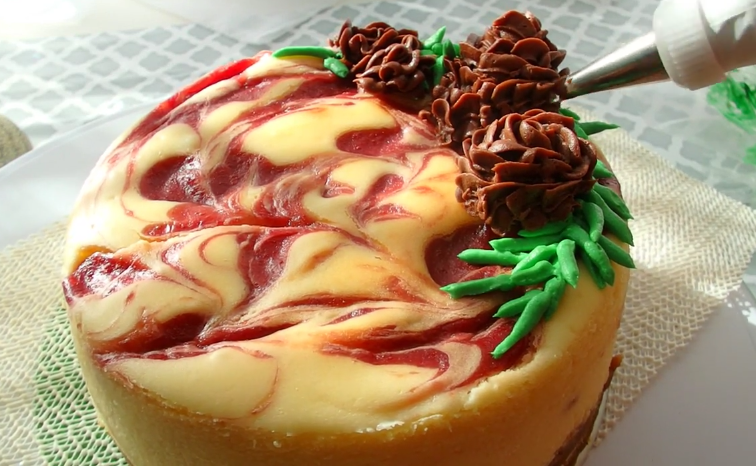 Okay, it just hit me... Last year I did a wonderful red velvet cheesecake that you all absolutely loved. 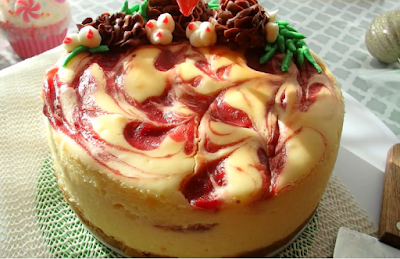 This year I decided to go with a classic cheesecake and a holiday favorite, strawberry swirl. This simple recipe bakes up a fluffy and rich cheesecake with a perfect balance of tangy and sweet. I wanted to finish it with a simple design that wouldn't take away from its' beauty but compliment it, so I topped this cake off with chocolate buttercream pine cones. Not to any surprise I ended up falling in love with the combination of the strawberry cheesecake flavor with the chocolate frosting. Trust me, you can opt-out the pine cones for fresh strawberries and still have a gorgeous and professional quality cheesecake that will impress. 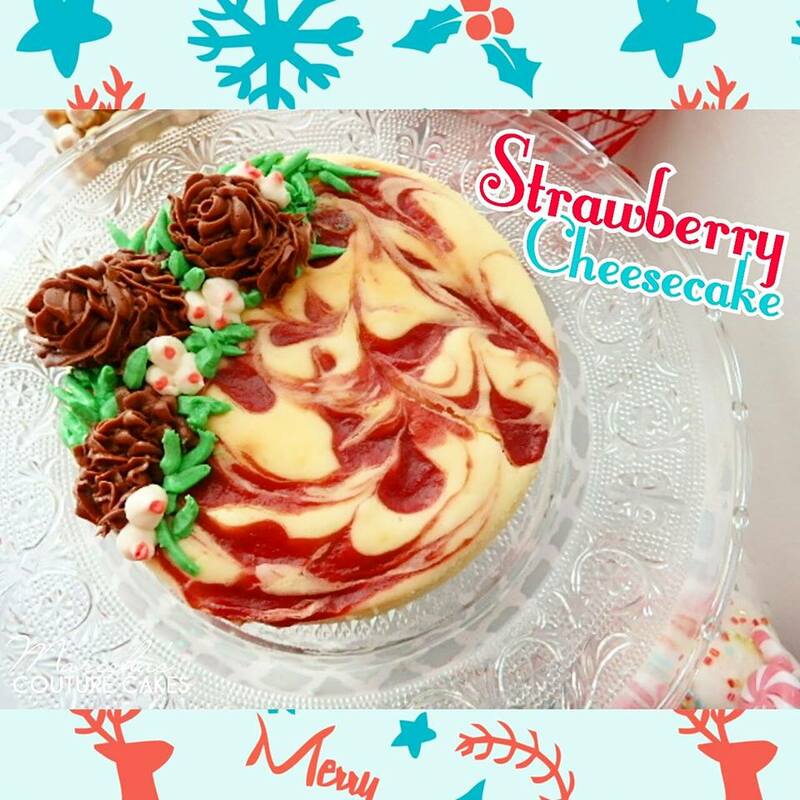 Because Christmas is this coming Sunday, I made one two days ago and stored it in an airtight container to freeze and thaw on Christmas day. This is a part of my 12 Days of Christmas on YouTube! 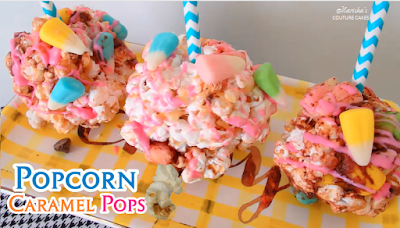 So, be sure to view the tutorial below and subscribe to the channel to keep up to date with my other fun and creative Christmas inspired bakes. 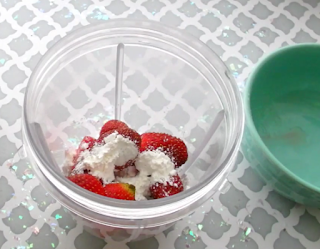 Add all strawberry sauce ingredients (berries, sugar, water, cornstarch) to a blender. Blend until completely smooth. 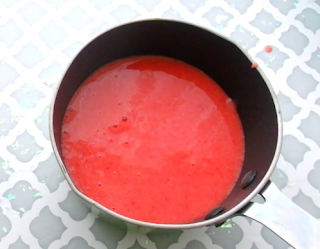 Add to a small sauce pot and allow to bring to a boil. When the sauce thickens, remove from the heat and allow to cool. 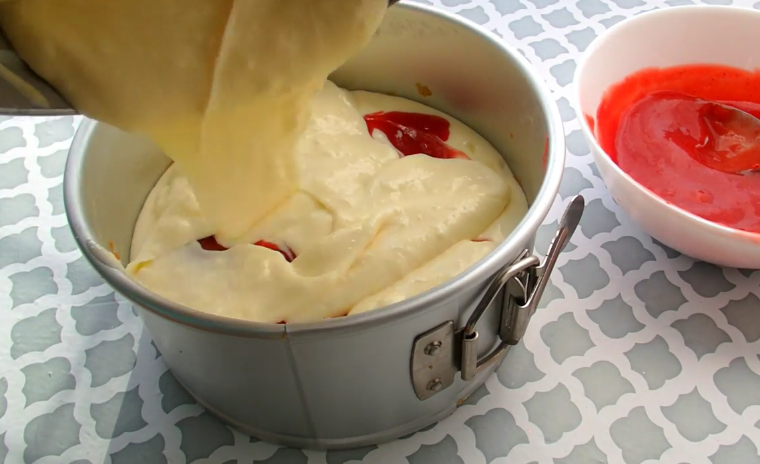 Start by creaming both packages of cream cheese (room temperature), beat for about two minutes. Then, scrap down the sides of the bowl and continue to beat the cream cheese until completely smooth. Keep doing this for as long as necessary. 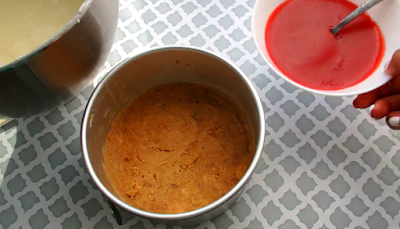 Add sugar and mix for one minute. Add flavorings (vanilla, lemon) and add one egg. 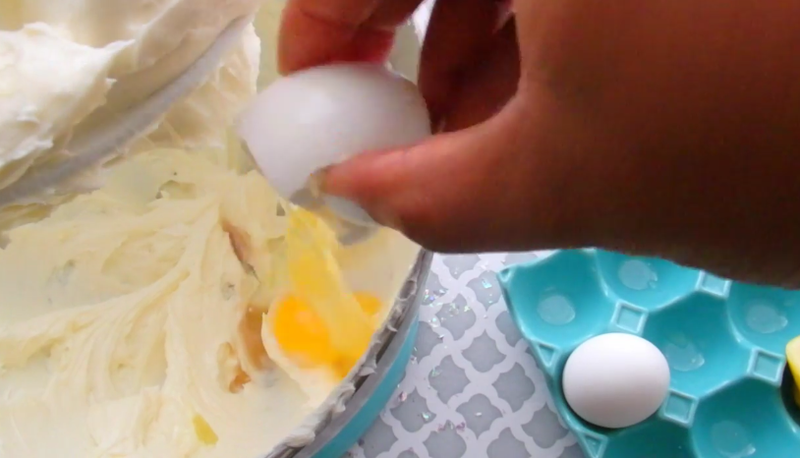 Allow to mix for thirty seconds then add the second egg and beat until the batter is smooth (between 1-2 minutes). Crush and combine graham cracker crumbs with butter. 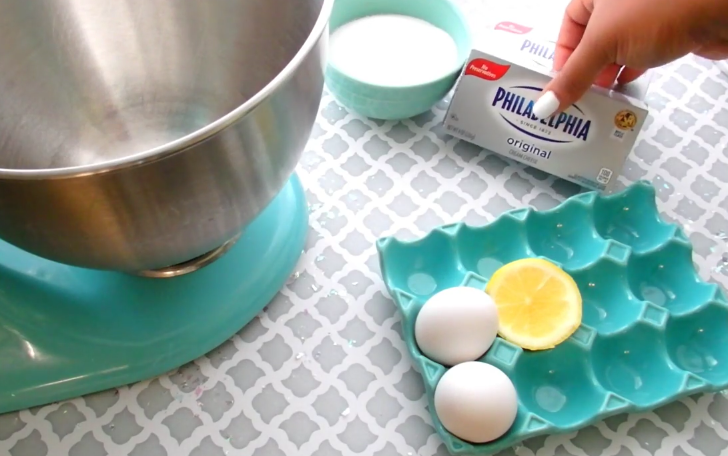 Add to the bottom of a springform pan and use a cup to pat the crumbs down into a crust. 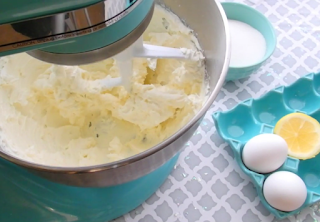 Fill the pan with the batter halfway. 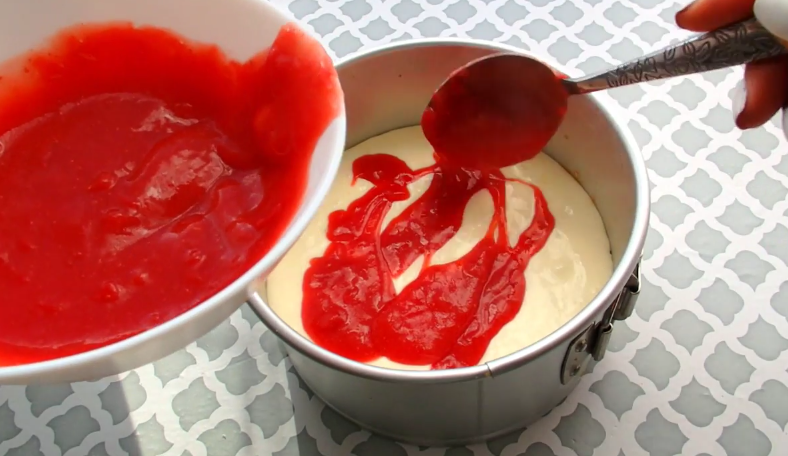 Carefully spoon about half of the strawberry sauce onto the batter and smooth out. Slowly and carefully pour the rest of the batter over the sauce and tap and wiggle the pan to allow the batter to settle. Spoon dollops of the sauce onto the top of the cheesecake. 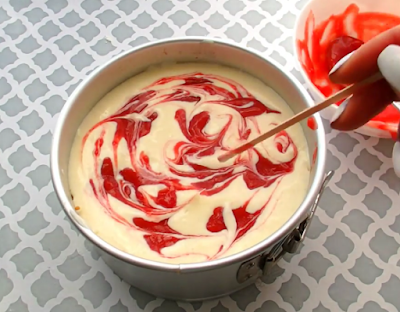 Drag a toothpick or knife through the sauce to create the swirl. 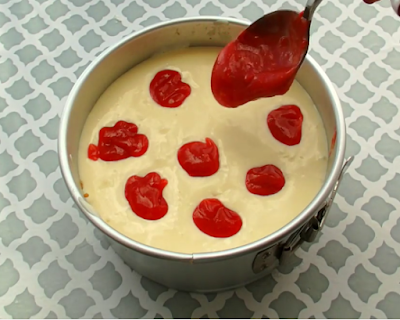 Wrap the bottom of the pan with foil and carefully place the cheesecake into a hot water bath. I used a 9 inch cake pan filled half way with hot water. Bake at 350 degrees for 60-80 minutes or until firmer when wiggled. 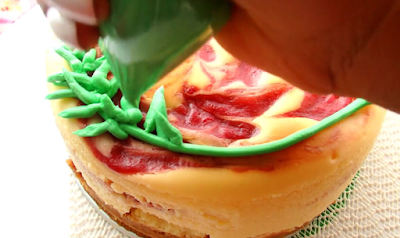 Put green buttercream in a small sandwich bag and cut off a small bit of the corner to make a piping bag. Once the cake has fully cooled pipe a long strong around half of the cake. 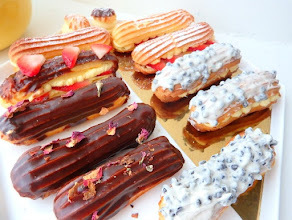 Then, pipe small sprigs stemming from that buttercream strand. This is going to be your pine tree branch. If any of this is confusing please watch the tutorial for a better description. 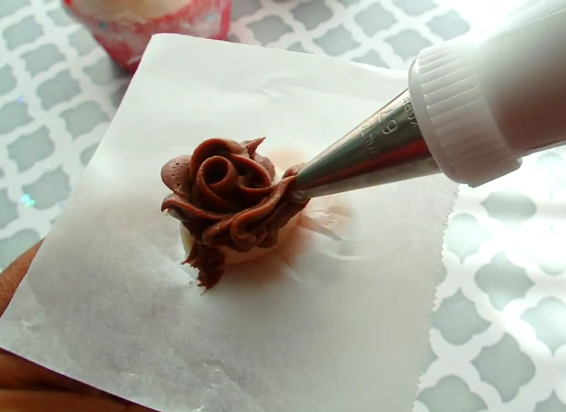 Fill a piping bag up with chocolate frosting and use a leaf tip (I used #67). 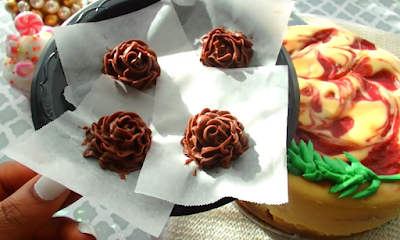 Start by piping a large mound in the center of a rose nail on a parchment square. Then pipe a small circle at the top of the mound by turning the rose nail. From that circle, pipe short small layers of leaves until you reach the base of the rose nail. These will be the tops of the pine cones. Make as many as you think you'll want (as well as couple extra) then freeze for fifteen minutes. When ready, add them to the pine tree branch and extend the length of the pine cones by piping more leaves onto the actual cake. By doing this you can make your pine cones as short or as long as you'd like. I piped bunches of berries in between the pine cones by piping a dot of white frosting then a small dot of red frosting in the center. This completes the cheesecake! I hope you all enjoy and check out my Youtube channel. Happy Holidays! 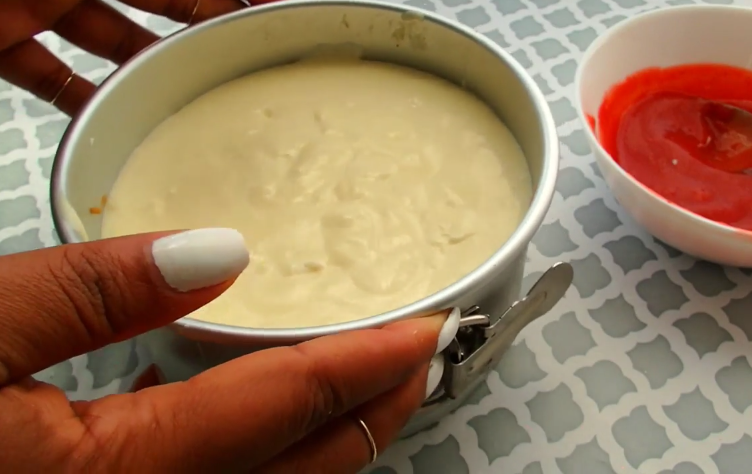 Great recipe of cake love eating Cakes, keep it up good work. It is also helpful a lot and can download ECN 601 Grand Canyon Week 8 Complete Work (June 2016) loving your recipe and will try at home . Bundle of Thanks! Can't miss the wonderful styling and interior at this place. As I walked upstairs, my eyes wandered about the brick wall interior and the overall décor. This is by far one of the best event space NYC to organize event.